Remember this story from February, Fendi Buggie “Bag Boy Karlito” that Cara Delevingne introduced during Fendi Fall/Winter 2014-15 fashion show, we have an update for it. The Italian fashion house has told WWD, that they are ready to release Karl Lagerfeld lookalike Buggie in September. It don’t come cheap though, little Karlito will leave you with a huge hole in your pocket with its €1,240 (approx. 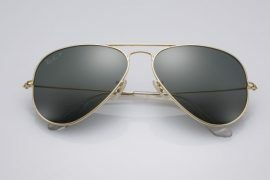 $1,685) price tag. 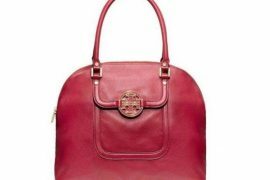 For this price you can add another Baguette or a Peekaboo to your handbag collection. I am also surprised to hear that Karlito is actually in high demand and there is a wait list of over 600 people to buy it. To celebrate the launch of Karlito, Fendi threw a cocktail party in Paris on Tuesday at its Avenue Montaigne boutique with host of celebrities in attendance. 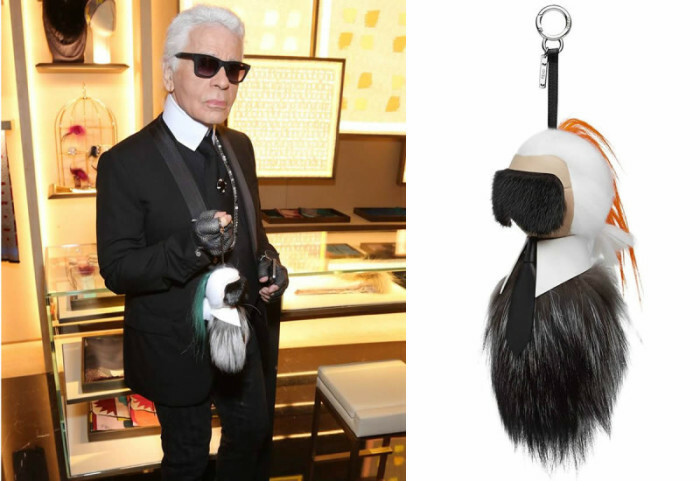 Fendi Buggie Karlito is a made from black mink wears a black nappa leather tie, a white shirt collar, a silver fox body and a tuft of goat hair. While Karlito’s ponytail is available in color choices orange, hot pink and blue. 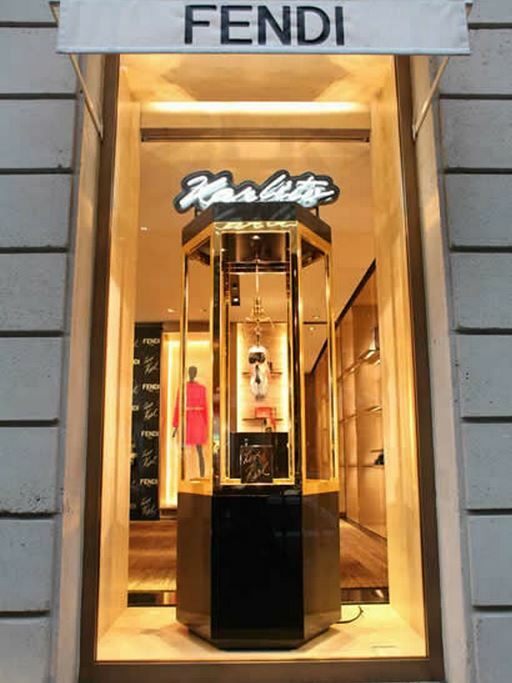 In September when deliveries starts, special window displays emblazoned with “Love Karl” will accompany the marketing blitz.